Mercedes-Benz is making plenty of updates and changes to its lineup. Among the more notable adjustments, Mercedes-Benz will be adding a new engine option to the ruggedly powerful 2019 Mercedes-AMG G63. More powerful and efficient than ever, the AMG G-Class model is ready to deliver new and improved performance abilities. 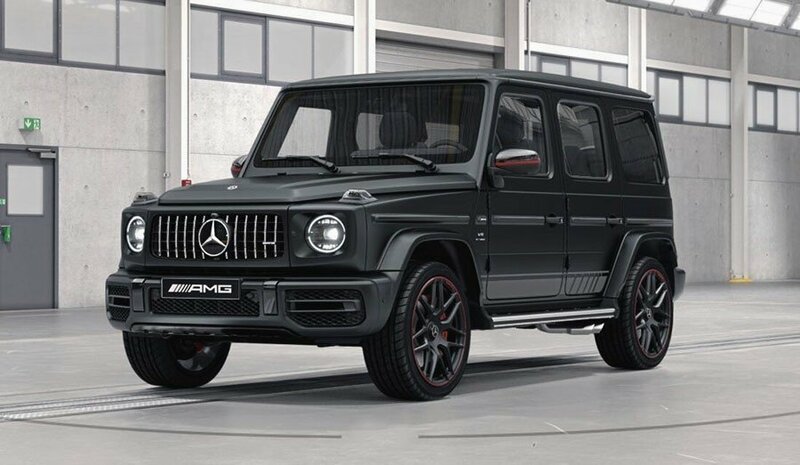 Replacing the previous model’s 5.5-liter V8 biturbo engine, the 2019 Mercedes-AMG G63 will now feature a 4.0-liter V8 biturbo engine. This new engine is able to create up to 577 horsepower and 627 lb-ft of torque. 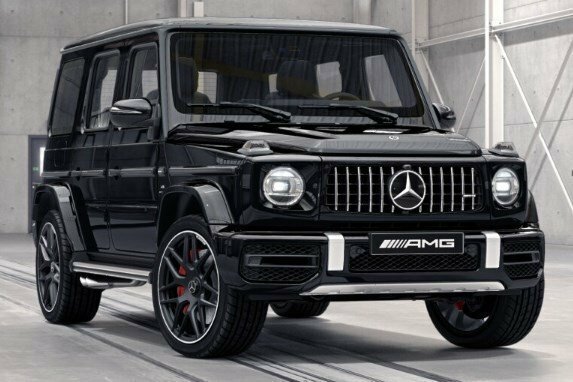 These impressive new specs translate into impressive performance, as the new Mercedes-AMG G63 is able to go from 0 – 60 mph in just 4.4 seconds, a 0.9-second improvement from the 2018 model. What’s more, the new AMG G-Class model is able to achieve a limited maximum speed of 137 mph, or 149 mph with the AMG Driver’s package. Rent Mercedes G63 AMG 2019 in Dubai, we strive to provide the best service in the area. At Rotana Star , we have many years of experience in the hire car field. As a result, we can bring value for money and top-notch service – guaranteed. A key reason for this is because we own our entire fleet of vehicles. This means we have more flexibility on price, unlike our competitors, who often lease their cars on a long-term basis. At Rotana Star, we make the process to rent a Mercedes G63 AMG 2019 in Dubai for rent easy. The first step is the browse our website to find a suitable price. After this, contact us by sending in a request via our online form or by telephone. We aim to get back in touch soon after to finalize the deal. When the time comes to deliver the car, we offer two options: either pick-up the car from our Dubai showroom or take advantage of our popular door-to-door delivery service. 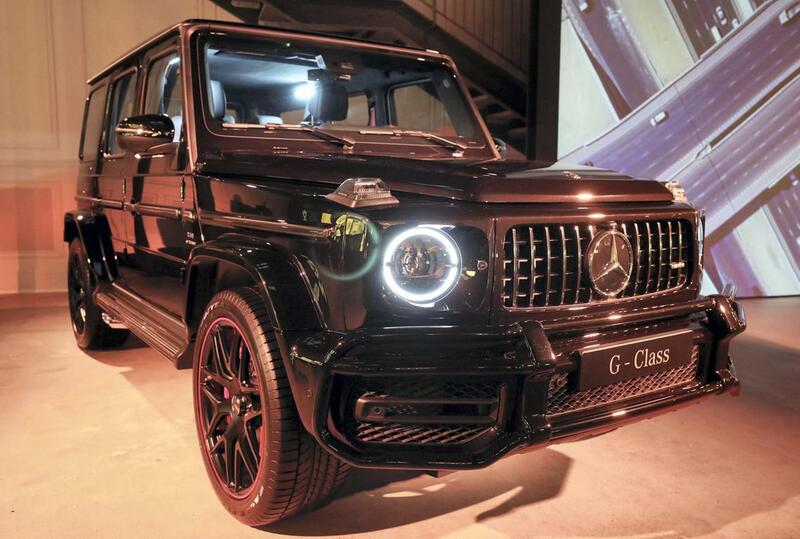 Our premium car rental services allow you the chance to rent a Mercedes G63 AMG 2019 in Dubai or other luxury brand cars at affordable rates. Book online or over the phone and collect your rent a car or get it delivered in Dubai.